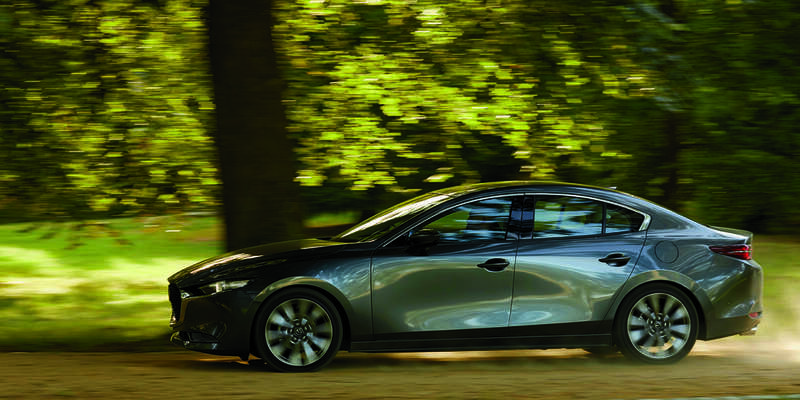 Shift into Spring with Park Mazda. Receive up to a $1,000 Shift into Spring Credit on select new Mazda purchases, and $4,000 off remaining 2018 Mazda3 and CX-5 models. See in store for more details. Book a VIP Test Drive with Park Mazda and you can earn 50 Air Miles Reward Miles on a qualified test drive. Select your vehicle, new or pre-owned, select your sales professional, and select your beverage of choice. 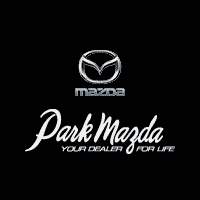 The VIP Experience with finding your new vehicle starts here at Park Mazda. If you are a recent graduate, Park Mazda is pleased to offer an additional $1,000 off the purchase of your new Mazda vehicle. 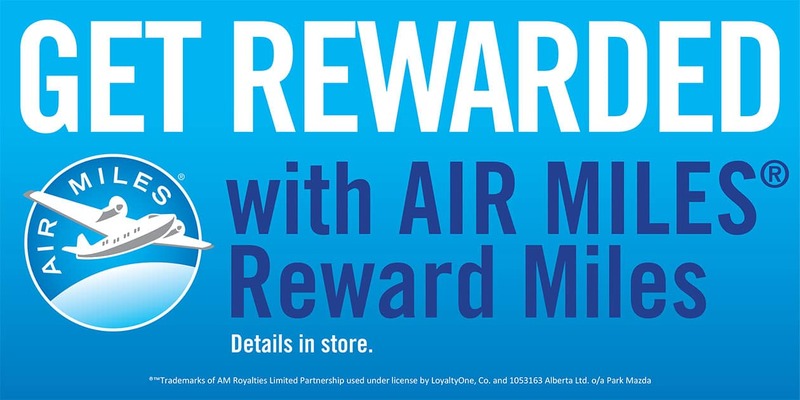 See us in store for more details. If you or someone in your household already drives a Mazda, Park Mazda will offer you up to $1,000 in loyalty credit, or a 1.0% interest rate reduction on the purchase of your next new Mazda vehicle. We're pleased to offer several mobility and military programs. Please see in store for more details. Park Mazda has E-Plan partnership programs available. Feel free to inquire in store to learn more about these business programs.